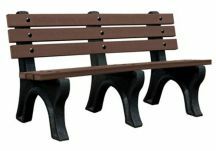 Showing: 1-7 of 7 Items. 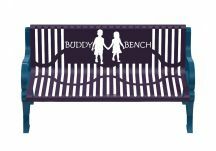 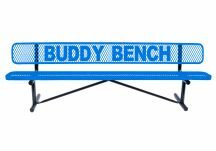 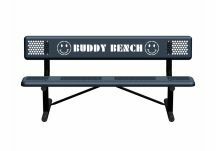 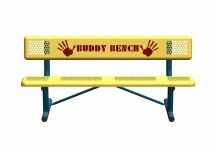 As seen on USA Today, Buddy Benches are a growing trend across the country as students and schools are instituting new plans of action to face the issue of bullying head on. 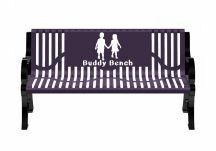 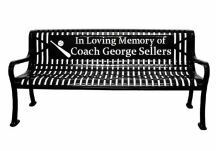 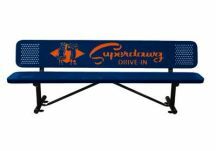 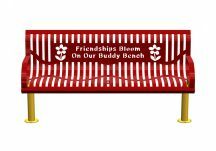 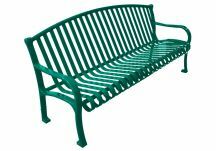 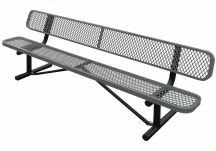 Schools place these benches on campus as a place for students who feel bullied or left out to have a place that they can feel safe, and hopefully spark new friendships. 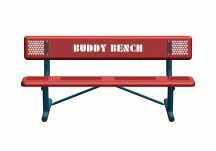 Talk to a member of our friendly commercial team about your specific vision, and stand up against bullying in your school.